Congratulations to Jeroen and his first tournament win on Swedish soil (if we don't count the Christmas XOT friendly las december). 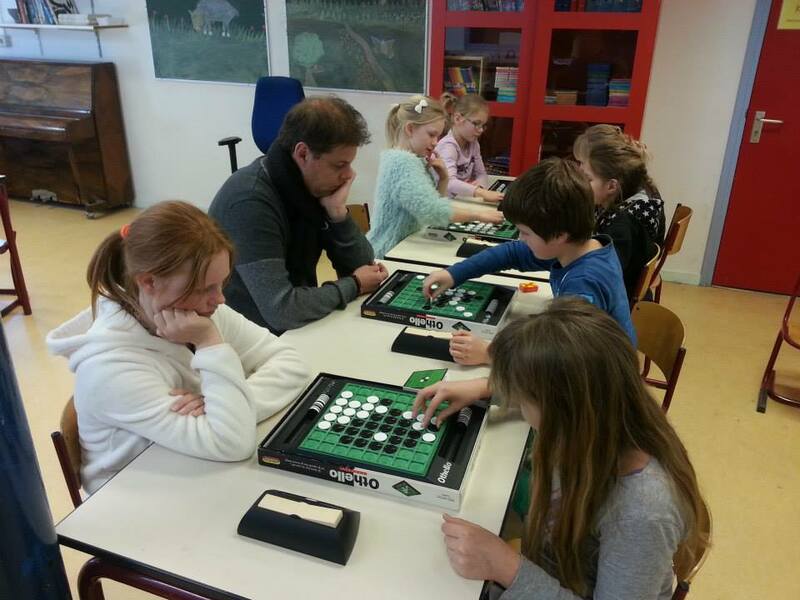 Oskar played his first tournament of the year and took a second place after a tight battle with Daniel. 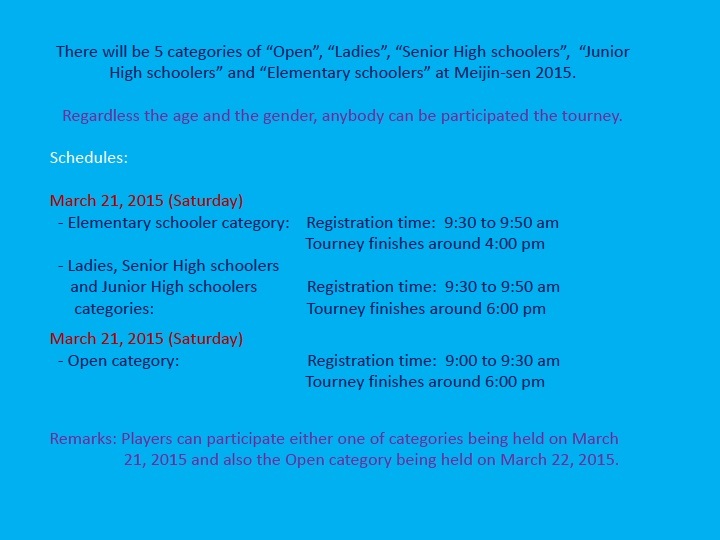 The next tournament is the Lund Open March 14th! 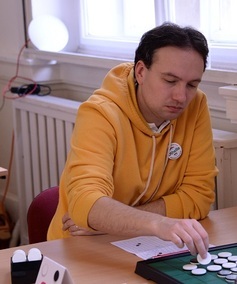 Tom Schotte won the first Belgian Grand Prix tournament of the season. He had a score of 6/7. 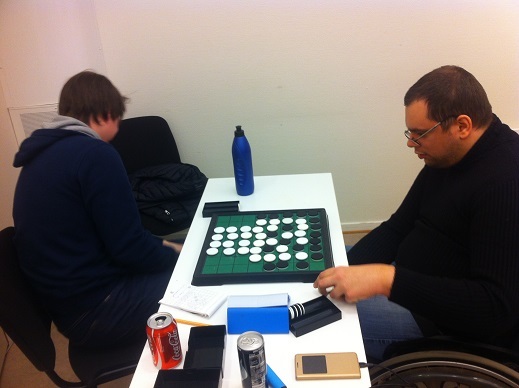 The only game he lost was in round 5 against Michel May. No Dutch players at this tournament. In fact, this was the first Belgian tournament in 10 years with only Belgians! 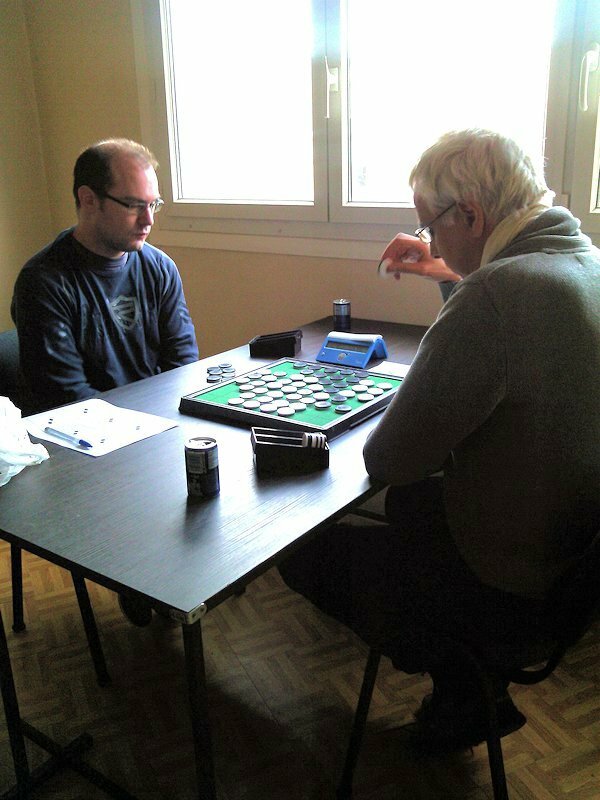 Two players with 4 points after 5 rounds: Arnaud Delaunay and Thierry Lévy-Abégnoli. Bintsa Andriani won against Thierry in the first round. Arnaud lost a point when Thierry defeated him in the fourth round. 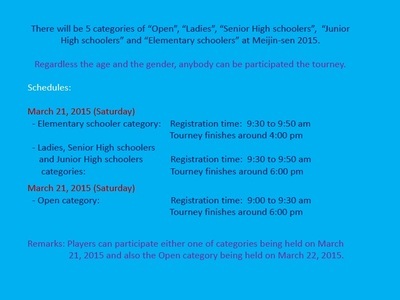 - tournament IDF 3 on saturday 28th of March. - préqualificatif de Reims; 11 and 12 April, 11 rounds plus final match. 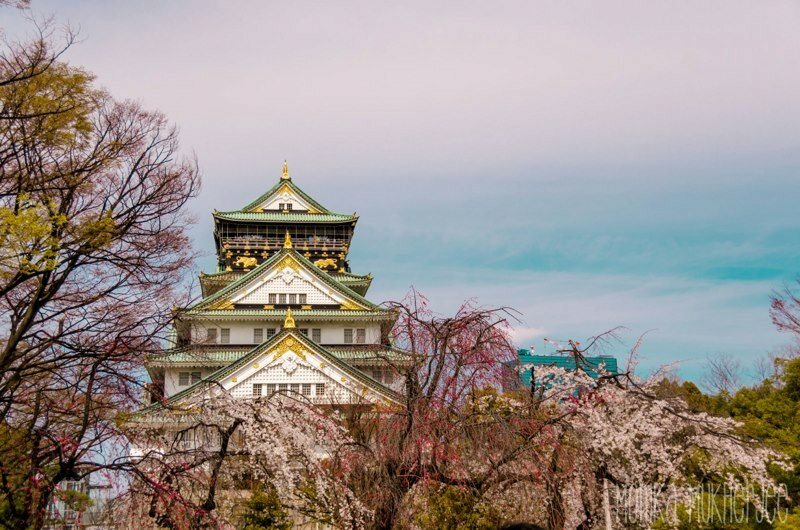 Tom Schotte does not stop at European data, he recently sent me an enormous spreadsheet containing all the National Othello Champions since 1974 (Japan). Part of the spreadsheet is shown below (4 national titles or more) and you can download the rest of the data in PDF format. 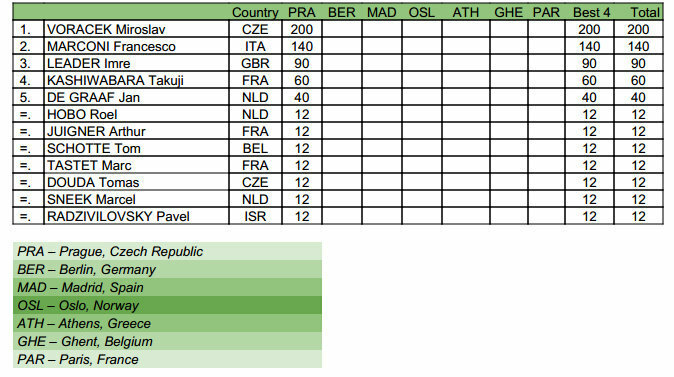 The 2014 champions are marked in green. 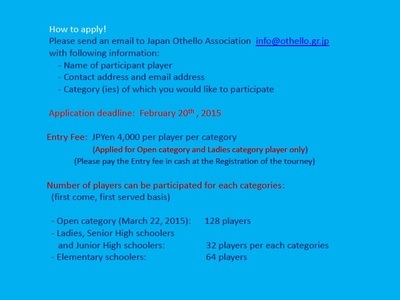 A total of 549 registered national championships since 1974 to crown a countries best player. 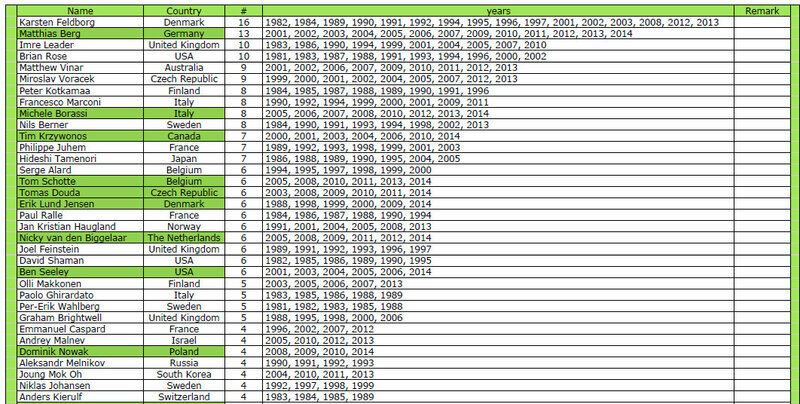 34 countries organised these tournaments, of which 7 had championships in the 70ies. 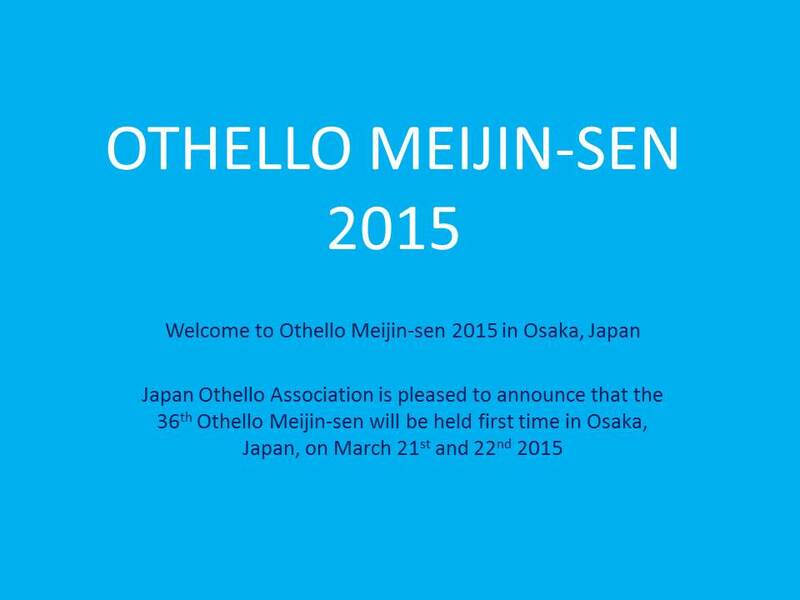 Japan, where Goro Hasegawa introduced Othello held its All Japan tournament for the 42nd time in 2014. We have to agree that becoming national champion in certain countries is far more easy than in other. 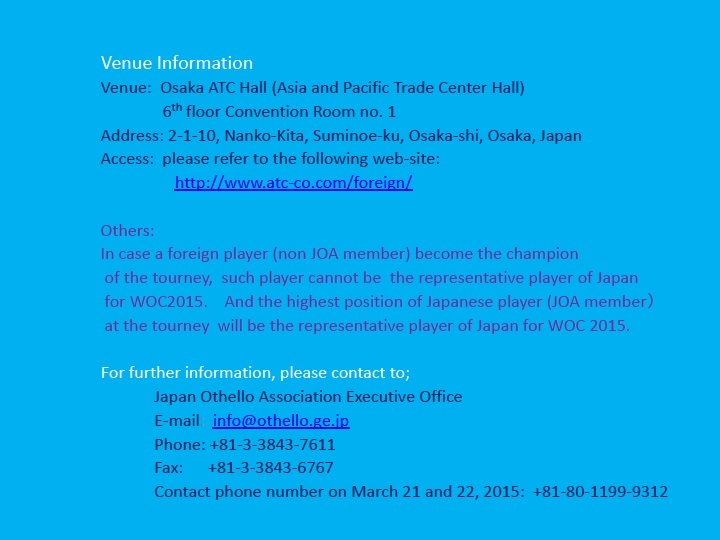 In Japan, for example, 18 players have 'only' one national title. Takeshi Murakami has won more World Championships (3) than All Japan tournaments (2). But becoming a national champion is something everyone must have dreamed about. 243 different players are now listed as 'national champion'. 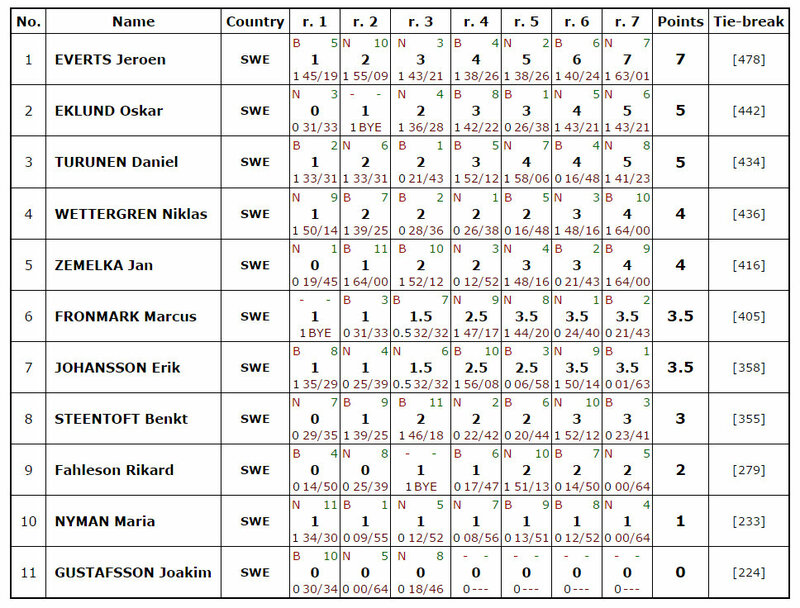 Karsten Feldborg is not only record holder in most World Championship participations, but he is also 16 time Danish champion. Matthias Berg is closing in, illustrated by his 13 German titles the last 14 years. He is also the one with the most consecutive titles (7). Another impressive fact is the period between two national titles: Emmanuel Lazard had to wait for 24 years (1985-2009), Henrik Vallund for 17 years (1987-2004), Masaki Takizwa for 15 years (1994-2009), Marc Tastet for 13 years (1991-2004) and Torben Vallund for 12 years (1993-2005). Makoto Suekuni won in three different countries the national championship: Japan, Singapore (as resident) and Thailand (as visitor). 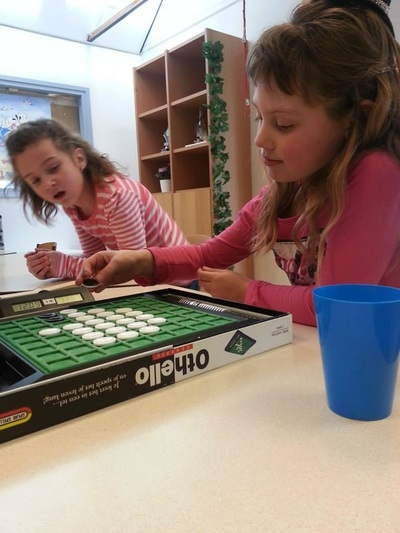 We look forward to see the changes for 2015! Tom Schotte's EGP Statistics pages have been updated. Latest addition is a page with "special statistics". 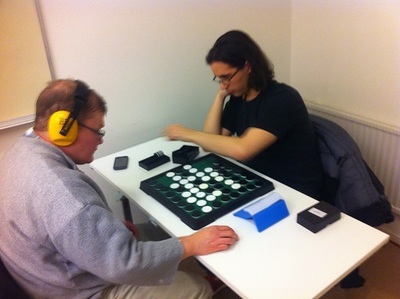 The best performance by two partners (17 points) was achieved by Albert Kortendijjk and Linda Praseptyo (11 + 6) during Copenhagen EGP 2006. 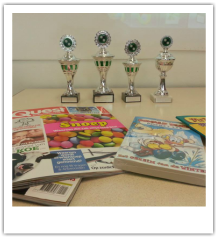 Wendy de Graaf wins 2nd school Othello Tourney at "De Burijn"
Last weekend Dutch Othello player Jan de Graaf played very well at the EGP in Prague where he finished 5th with 8/11. On wednesday his daughter Wendy proved she could do better than her dad, she come come with the #1 trophy. 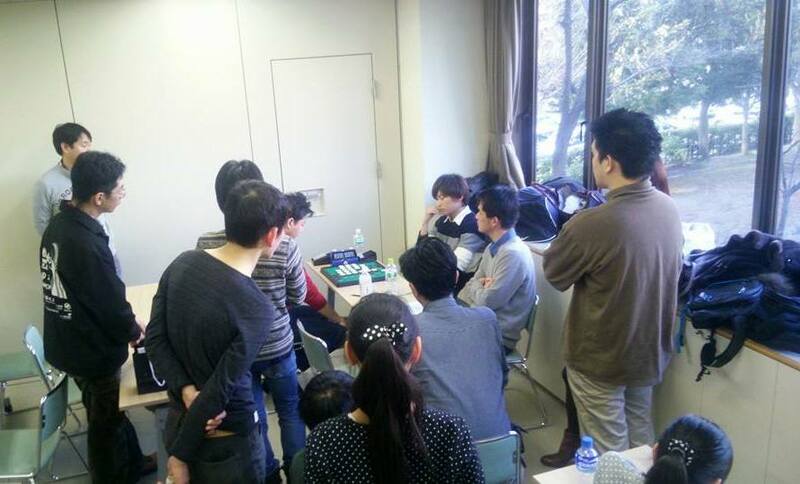 Some more Japan Othello news: Yosuke TAKAGI won Osaka Regular Meeting. Yuka SAKURAI won Okayama open. The first stage of the EGP 2015 was played in Prague on February 14 - 15. 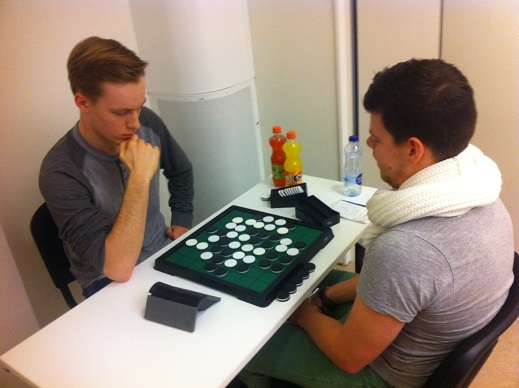 Results and pictures can be found on Othello New's special EGP Prague page. 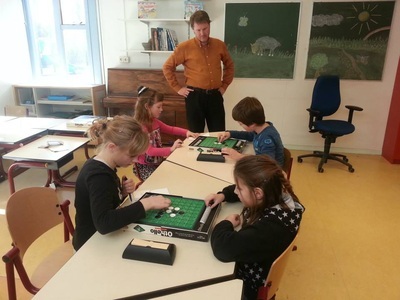 Tom Schotte's EGP Statistics pages have been updated, have a look. 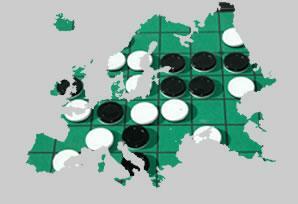 The European Othello Confederation's website on EGP can be found here. 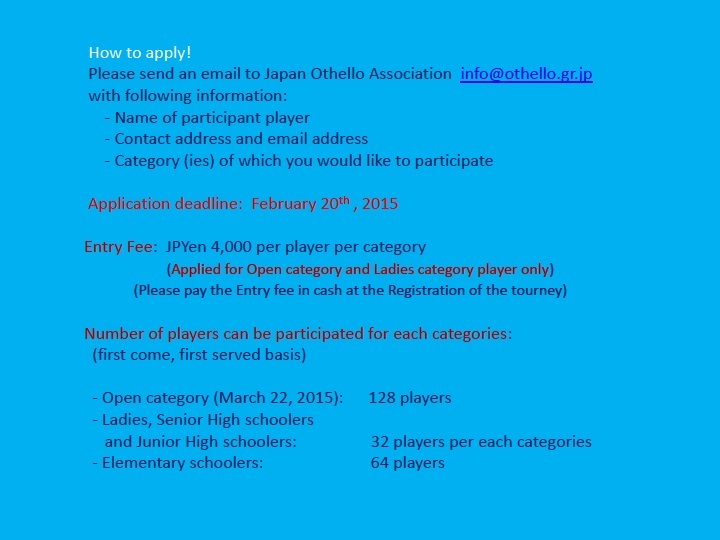 Now online the offcial European Othello Federation's European Grand Prix site. 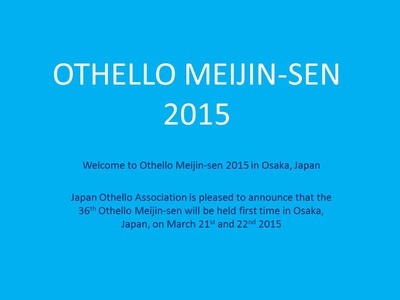 Japan Othello Association: "Welcome to Othello Meijin-sen 2015"